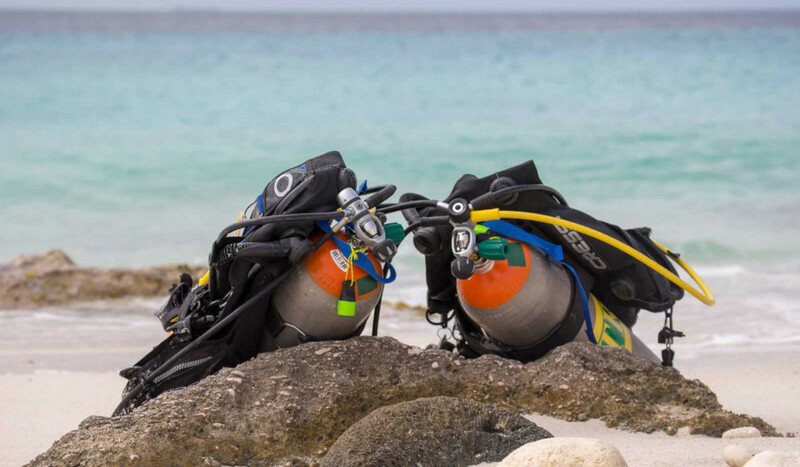 Rent a complete dive set at AB-Dive and enjoy your entire vacation of the ultimate feeling of freedom that diving brings. You can rent a set for as long as you want. Solely stop by AB-Dive whenever you need new air, or to share your experiences of course!